Are you tired of driving the same old sedans that seems to have no kick to the ride? 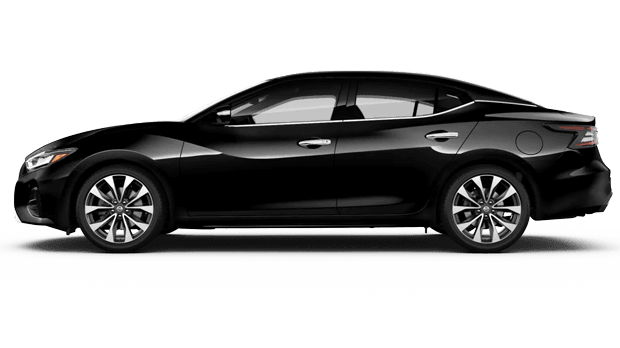 What you need is the new 2019 Nissan Maxima. 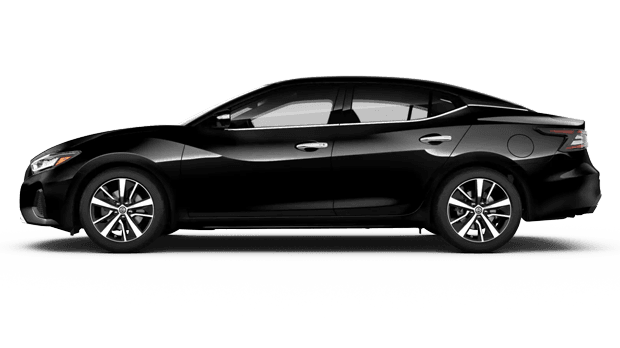 With more horsepower and torque than the standard sedan, it’s no wonder that the new Nissan Maxima has been called the 4-door sports car. 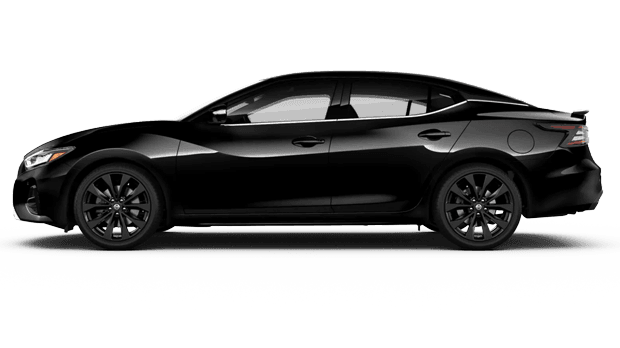 If you are interested in cruising down Country Club Estates in a sports car that can fit the whole family, then you need to visit us at Awesome Nissan of Brunswick and check out the new Maxima today! 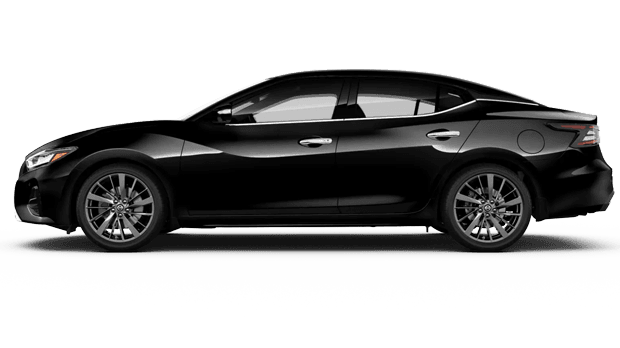 The new 2019 Nissan Maxima is an era-defining sedan with a legendary VQ V6 engine that can reach up to 300 horsepower and has an estimated 30 highway miles per gallon rating. It also comes with a Drive Mode Selector so you can switch between the cruising styles of a sedan or the high-octane handling of a sports car. Add in the sporty suspension and chassis and you have a car the whole family will enjoy. 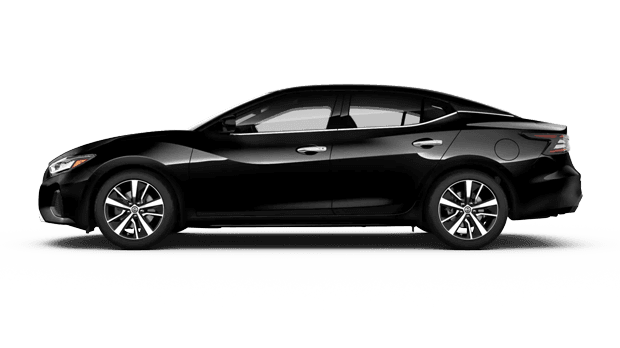 If you are looking to buy the new 2019 Nissan Maxima, then you need to meet with our finance team at Awesome Nissan. Our finance team works with many local dealers to help find you the most competitive loan options. Our finance team can also show you a monthly estimate of your payments before you even begin shopping. Fill out our online credit application to get pre-approval financing options available to you before you even start looking at cars. Inside the new 2019 Nissan Maxima, you will enjoy driving around in both style and comfort. The Maxima offers premium interior features such as the available premium Italian-made AlcantaraⓇ fabric that works with the Zero Gravity Front Seats with 3D Bolsters. Add in the Climate Controlled Front Seats that works with the Remote Engine Start System and you have a comfortable sedan that will make the traffic seemingly melt away. 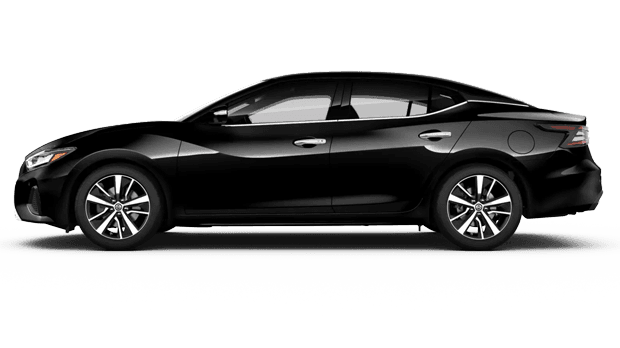 If you would like to see the new Maxima up close, schedule a test drive with us at Awesome Nissan and see for yourself why these comfort features are making everyone so excited. If you are starting your car buying search, visit our Awesome Nissan of Brunswick website. Our website allows you to filter through our large inventory of new and used Nissan sedans, truck or crossovers. Or, if you don’t have the time, fill our Car Finder form and allow us to find the vehicle of your dreams for you. Our expert team at Awesome Nissan of Brunswick is ready to help you find the car that best fits with your lifestyle. If you have any questions, contact our dealership to learn how easy we can make the car buying process for you. Or, visit us in person to speak to one of our friendly sales associates and test drive the new 2019 Nissan Maxima sedan.